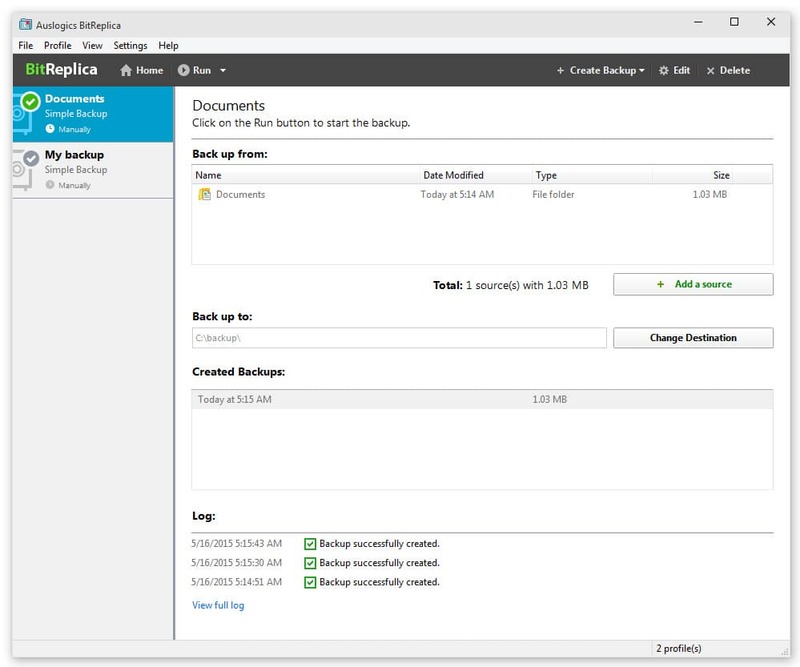 Auslogics BitReplica lets you save all of your files to an external drive or a networked PC to make sure you never lose any of them. You can specify file groups or select individual folders to back up. Create full backups or save disk space by using incremental or differential backup engines. Restoring the saved data is made easy too – you can restore the whole backup with just one click of the Restore button, or browse it like a regular folder and select individual items you would like to restore. Start backing up your files. Add predefined items or custom folders to back up. Then click the Run button to start archiving your files using the selected profile’s settings. Back up any files you want. You can specify file groups to back up, such as IE favorites or Windows mail contacts. 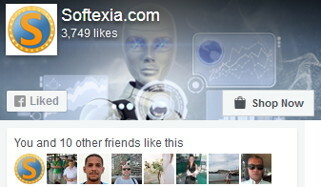 Or select individual folders to back up under each profile you create. Schedule backups to fit your timetable. Create your backups manually whenever it is convenient for you. Or set them to create automatically on an hourly, daily or weekly schedule. Specify your preference under each profile.